Pitch-perfect vocals at a variety of operas this month. Opera fans are in for a treat this coming June as not one, not two but three different operatic performances will be held in some of the Klang Valley’s most well known theatres. From the high-pitched soprano to the sub-low of the basso profundo, the vocally-blessed will be singing solo arias and harmonic choruses in soul-satisfying shows. 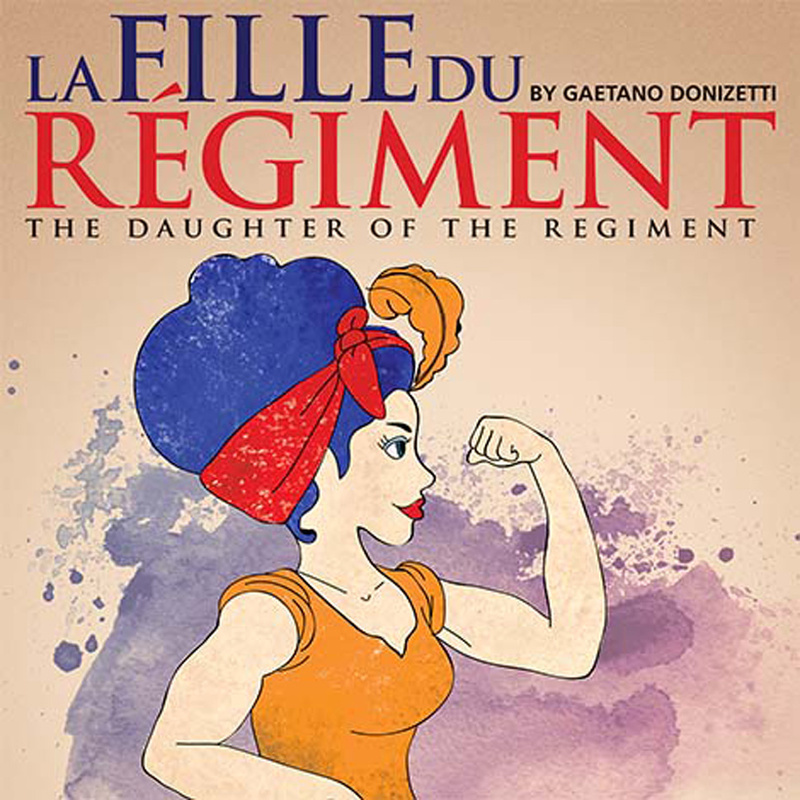 La Fille Du Régiment The KL City Opera take over the Damansara Performing Arts Centre this June for two separate shows, the first of which is Gaetano Donizetti’s famous opera comique, Le Fille Du Regiment (The Daughter Of The Regiment). A blend of exhilarating arias and musical parody carries forward the story of two lovers who must break down social barriers in order to be together. In one section, the lead tenor is required to hit no less than nine high Cs – stretching vocal chords to the maximum. A mean feat by any standard! Opera Gala Spectacular Round two for the KL City Opera, and this time a mixed bag of famous operas appear on the bill. The Opera Gala Spectacular programme includes arias and duets from Madama Butterfly, La Traviata, Rigoleto, Manon Lescaut and more from renowned composers. Among the featured singers are tenor Solomon Chang, sopranos Sandy Cheng, Evelyn Toh, Yeoh Ker Ker and bass-baritone John Tan, along with Soon Kun Ming and Tomonari Tsuchiya on the piano. Love & Death At The Opera Meanwhile, the Malaysian Philharmonic Orchestra welcomes operatic heavyweight for Love & Death At The Opera that includes Bizet’s Carmen Suite, Verdi’s Othello and Wagner’s tremendous Tristan and Isolde. On the international opera circuit since 2007, Wilson made her debut singing Verdi’s Un ballo in maschera and has since gone on to become a master of the Italian opera composer’s work. Her striking timbre and vocal range has been rewarded many times over, and the soprano is also an avid lecturer of vocal technique, holding talks around the world. With a totally unique voice and wholly charismatic stage presence, Wilson will undoubtedly make the halls of the Dewan ring true.